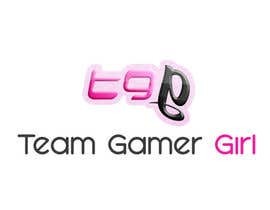 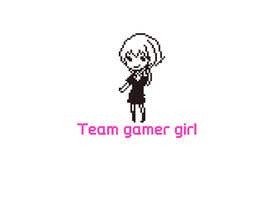 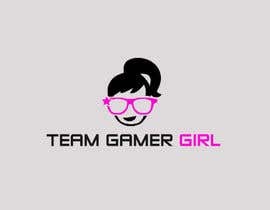 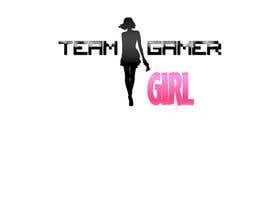 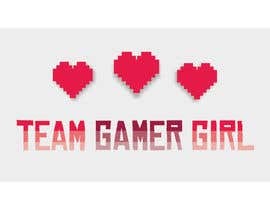 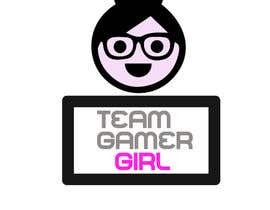 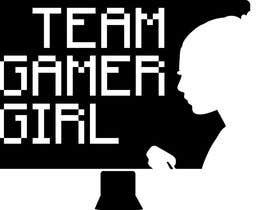 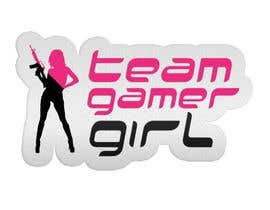 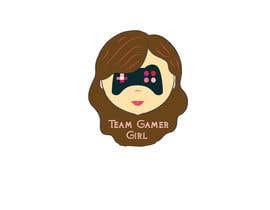 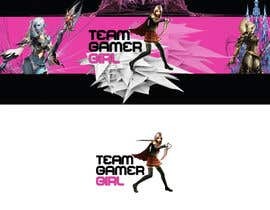 The name of the agency is Team Gamer Girl. 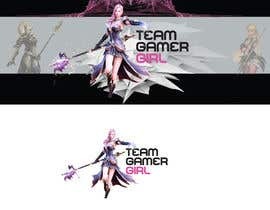 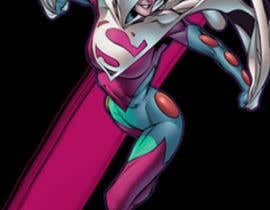 The name should be included in the logo and the banner. 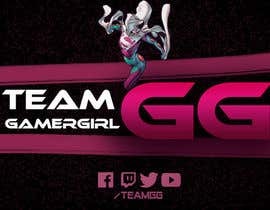 Banner coming up! 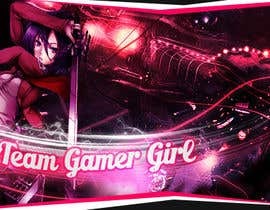 dont close the contest please!